The 5th edition of the Bangladesh Premier League (BPL) T20 will start on 04 November 2017 instead of 03 November 2017 according to a revised itinerary (revised Itinerary attached). The tournament kicks off in Sylhet with the city hosting BPL matches for the first time. 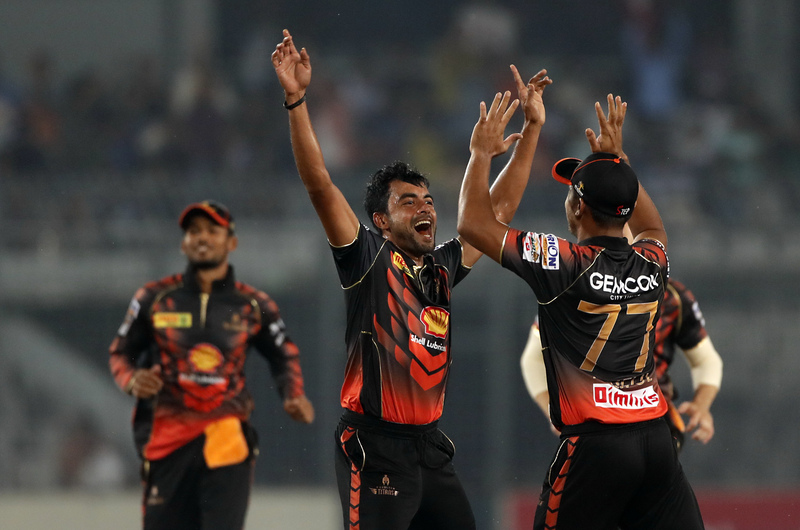 The Sylhet International Cricket Stadium (SICS) will mark its debut as a BPL venue with the introduction of local franchisee Sylhet Sixers who will take on defending champions Dhaka Dynamites in the opening match of the seven-team competition. This season’s BPL will be played in three cities – Dhaka, Chittagong and Sylhet. The final will be on 12 December at Dhaka’s Sher-e-Bangla National Cricket Stadium.